Soups are one of the easiest way to pack your diet with nutritious foods. Have them for breakfast, lunch or dinner and freeze into portions for those nights when you are too busy to cook. This recipe can easily double as a pasta sauce. 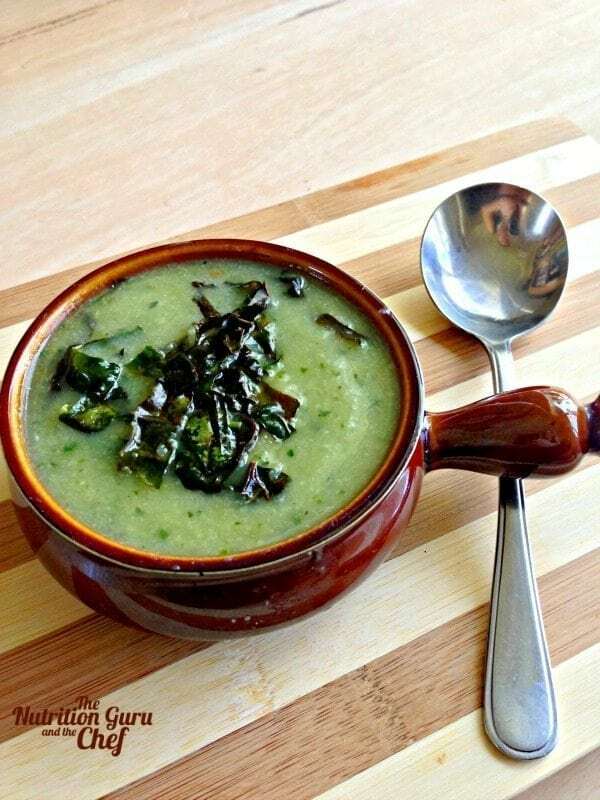 When the soup is ready, add the milk to the soup as well as the remainder of the kale.